...the next generation of skincare. dermaviduals® provides a full range of skincare products, that can be customized to address a multitude of skin conditions and prevent the development of future skin problems. They are also ideally suited to care for normal and young skin, but also optimally maintain the natural skin barrier and help to prevent premature aging. 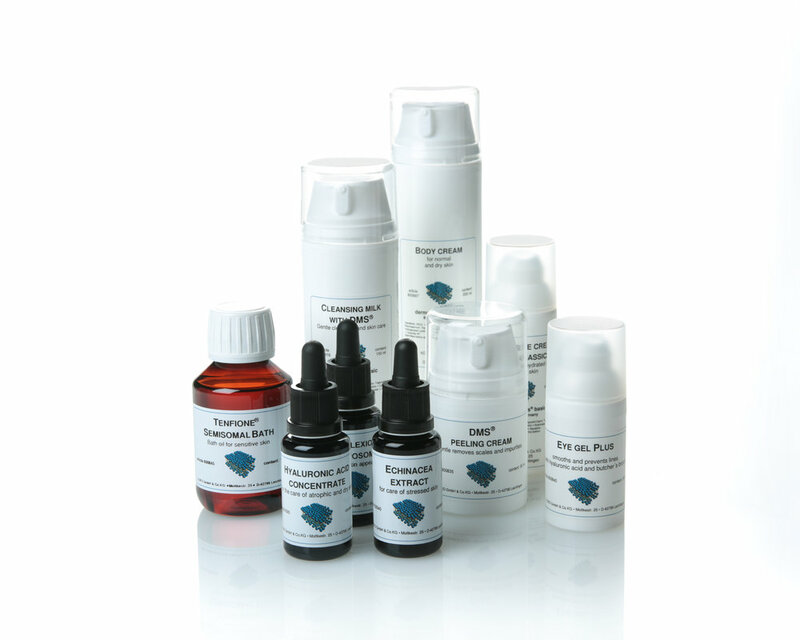 dermaviduals® are protected by patents and offer not only customizable assortment but a large variety of finished products. Background information and latest scientific results are published regularly in neutral form. KOKO’s, manufacturer of dermaviduals®, key aim is to promote close collaboration between spas and dermatologists, thereby enabling skin care facilities and dermatology clinics to be integrated with dermatological treatments to get the best results without any negative side effects. Prgoressive-Esthetics offers a wide range of dermaviduals® products, with each category providing unique skin care benefits. Select a category below to view the dermaviduals® products we offer.